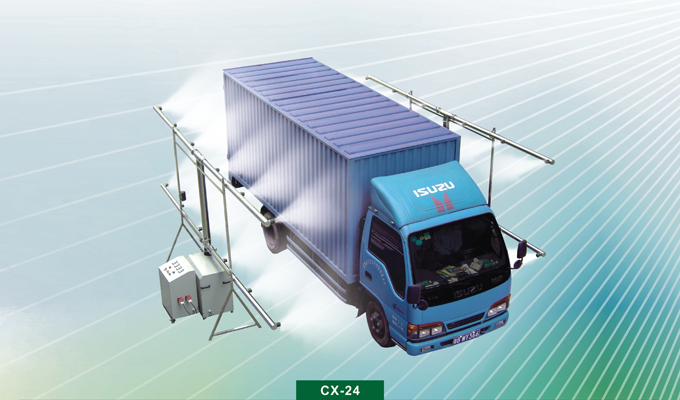 The CX-24 Vehicle Disinfection Channel unit is designed to quickly, effectively disinfect transportation vehicle or people need go inside hygiene protection area, or go out from some contaminated area. CX-24 Vehicle Disinfection Channel apply ULV spraying, it helps use less chemicals, shorten spraying time, save labor, better and more effective disinfection. Simple installation, when ship machine, we will supply the detail installation video, installation photo show customer in detail to install the machine, make sure no problem for customer, the machine will be packing into 4 packing carton for transport to customer. 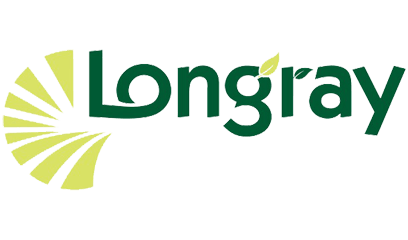 Can set any required spraying time for disinfect the target. The unit can be customized production according to customer requirement: Such as choose different motor AC voltage, motor power, nozzle No., spraying direction, flow rate, chemicals tank capacity and other specification, etc. More further requirement, please contact us discuss customize production for your requirement.